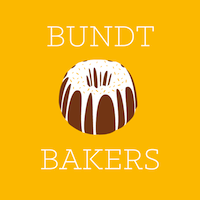 Bundt Bakers is celebrating its 5th year anniversary, our Host and founder of this group Stacy Livingston Rushton asked us to make "Nutty Bundts". Thank you Stacy for making this group, I am happy to be a part of Bundt Bakers. Here is my Nutty Upside Down Cake, which is full of nuts on the inside and with nutty crunch from outside. I reduced the sugar for the cake by ¼ cup, since I do not like very sweet cakes and there was sugar in the base too. My friends loved this cake, but, my hubby who is a sweet lover, promptly commented that this cake requires a little more sweetness. So increase the sugar by ¼ cup if you want it sweeter, like my hubby. A 10 inch ring pan is perfect for this batter, since I used an 8 inch bundt pan , had batter remaining made 6 cupcakes, without the crunch. Mix the nuts in a bowl, reserve 1/4 of it for the cake batter. In a bundt pan place the butter and heat till it melts then add the sugar spread it well. Sprinkle nuts evenly at the base and sides. Keep aside. Sieve together flour, baking powder, soda and cocoa powder, keep aside. In half of the flour mix add the reserved nuts. Beat Butter and sugar till fluffy add essence and eggs, one at a time till all the eggs are incorporated. Now fold in flour alternating with butter milk, add the nuts flour and mix it lightly. Pour this batter in the prepared tin and evenly spread it. Bake in a preheated for 45 minutes . After you take it from the oven let it cool for 5 for 7 minutes, then immediately turn it upside down. I Overturned this cake after an hour since, had to attend mass and the result was that all the base / crunch did not come out, the bottom which had cooled got stuck. This I, scraped with spoon and topped it for the cupcakes. This cake was so soft and nutty, you will love it. I love all the nutty goodness you have in your cake, especially the variety of textures on the top and the cake itself. It looks delicious. 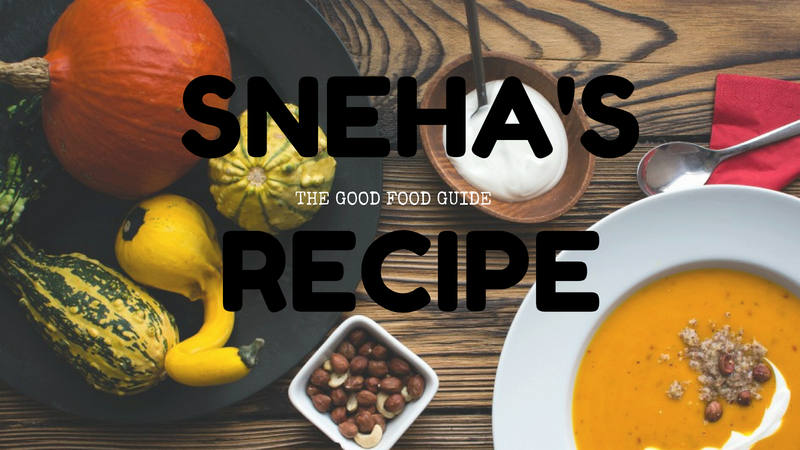 What a lovely cake Sneha.